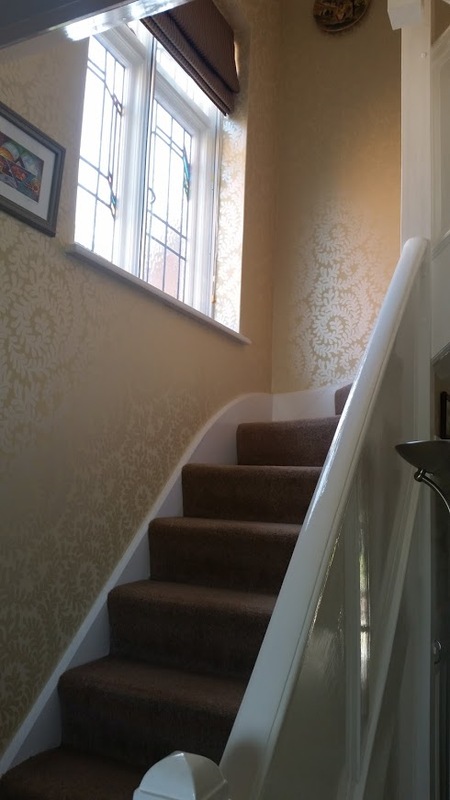 Over recent years we have used the decorating services of Mark and Nick a number of times. They are hard-working and diligent, always completing their work to a very high standard. In addition, they have proved to be reliable and punctual. 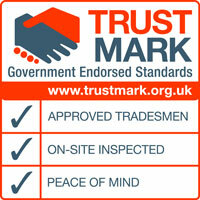 We have always been delighted with the finished results and would have no hesitation in recommending them to anyone.